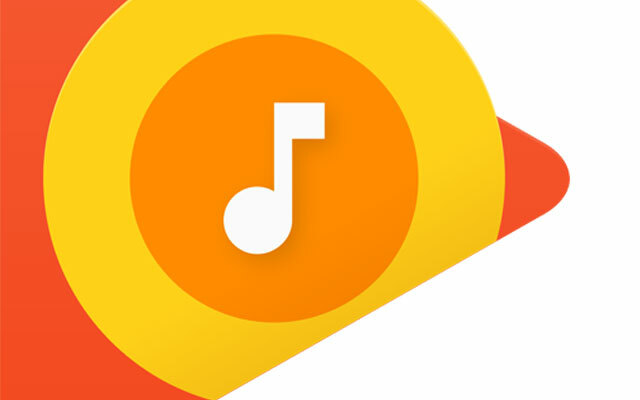 Google has launched Google Play Music Concierge in 20 countries in Europe, the Middle East and Africa, including South Africa, the Internet giant said on Wednesday. The service allows Play Music subscribers to select “expertly curated” playlists based on what they are doing at the time — be it working, exercising or relaxing at home. Users must install an update to the Google Play Music Android or iOS app to get access to the playlists. Web users of the streaming music service are automatically updated. “Next time you open the app, you’ll be prompted to play music for a time of day, mood or activity,” Google South Africa said in a statement. “Each station has been handcrafted, song by song, by Google’s team of music experts (dozens of DJs, musicians, music critics and ethnomusicologists) to give users the exact right song for the moment,” the company said. Users can download music stations to listen when they’re offline, see what song is up next, and add, remove or re-order them to suit their taste. Anyone got experience in Google Play Music vs. Simfy?